¡Bienvenidos! Welcome to Spanish Schoolhouse in Round Rock, TX! Our Round Rock school opened in 2016. We are conveniently located in the heart of Teravista on Sunrise Road. 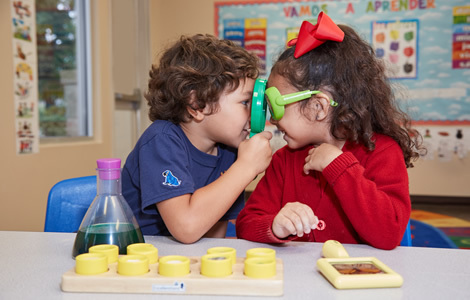 With over 15 years of experience and 17 schools, we are proud to be the largest Spanish immersion preschool program in Texas. We welcome you to visit our campus. 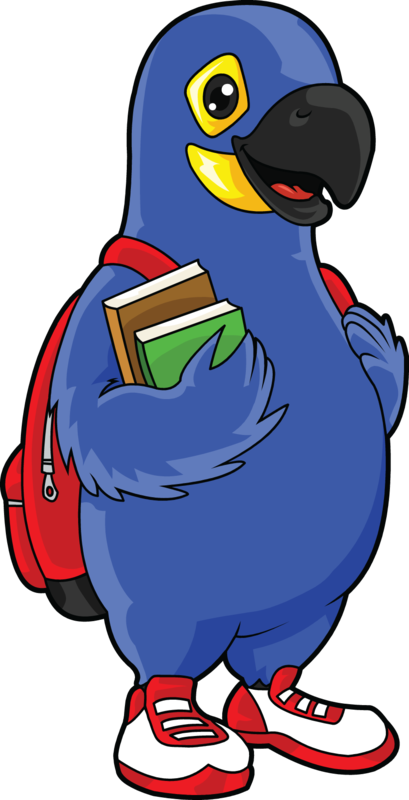 Our exceptional team of staff and teachers would love to show you what Spanish Schoolhouse programs can offer your child! 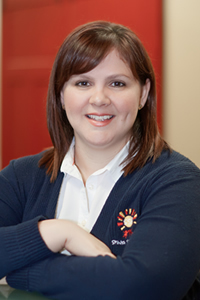 Liliana is passionate about language, communication, and child development! "The staff is amazing, teachers really care about the children and on top of that my kids are learning about the Latin culture and the language (they speak Spanish all day long). I can honestly say that my kids are very happy and safe here and that means everything to us, we feel like part of a huge loving family. We're very grateful we found this place." "Our children love going to school and I know that a huge part of that has to do with the wonderful and caring teachers there. Every time I drop them off at school, my son and daughter are greeted with smiles and hugs! I am extremely happy with the amount of Spanish that they have learned and have started using at home. 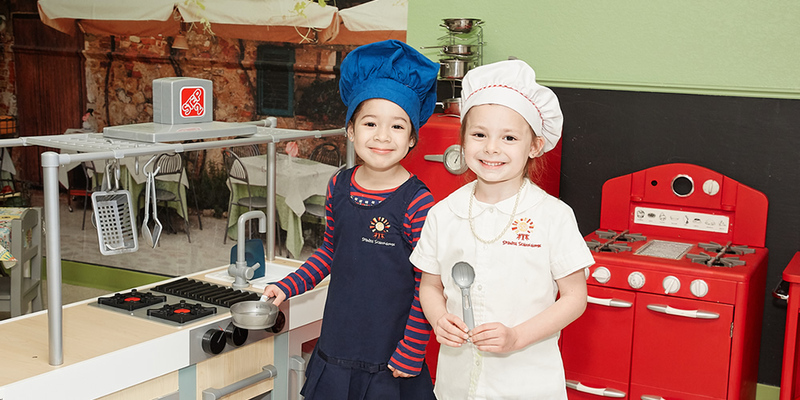 I would highly recommend Spanish Schoolhouse to everyone."